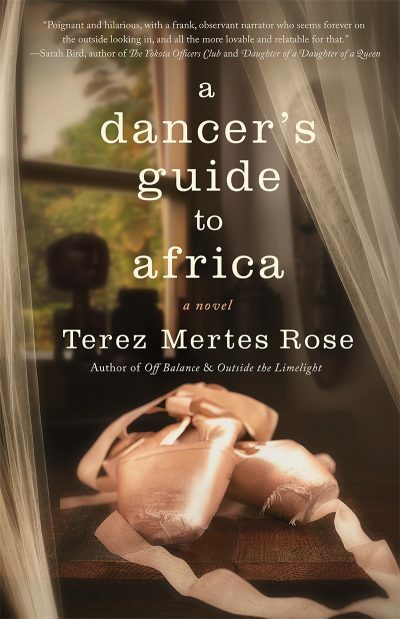 Terez Mertes Rose writes fiction which often interlaced with her passions, including dance and travel. Find out how much of her latest novel, “A Dancer’s Guide to Africa,” comes from personal experience in this interview and book review. 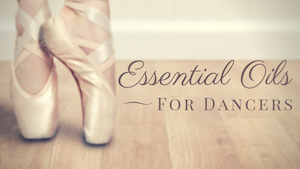 Looking for special and unique gift for your young dancer at recital time? These two story collections are as educational as they are beautiful. 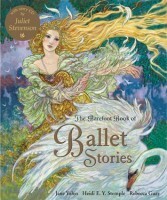 And you’ll want to take a look at the wonderful array of children’s literature Barefoot Books has to offer. Encompassing art, environmentally conscious lifestyle, global cultures, and learning tools, all are works of art.